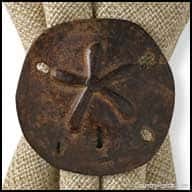 The Country Porch features the Sea Isle Collection of beach decor accessories from Park Designs. View the coordinating Capri Kitchen Decorating Theme or visit our entire Beach House Decor catalog. View our entire home decor collection.